Mixed media artist and poet. My work explores dream, memory, nostalgia and inner worlds. The focus of recent work has been using a minimal selection of paint to create evocative imagery. I work intuitively, finding shapes and faces within wet pools. 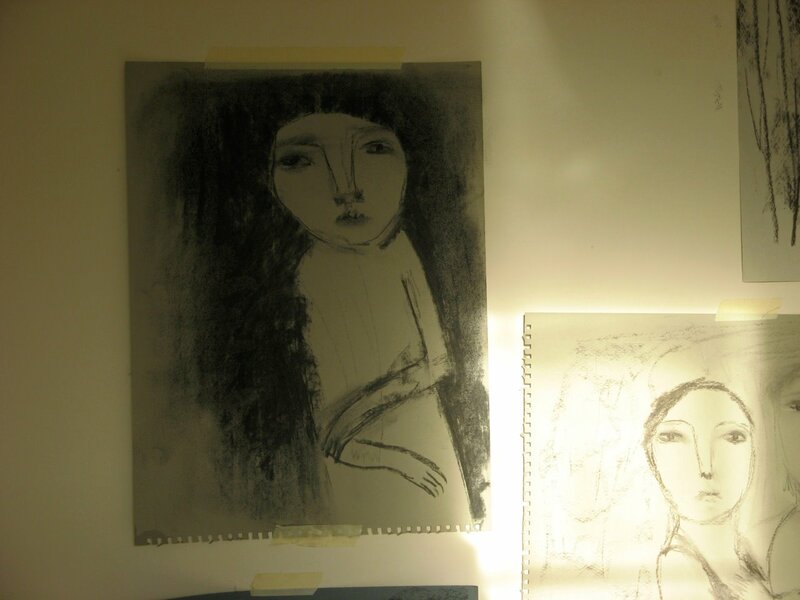 Influenced by expressive artists of the past, as well as contemporary work, a love of animation and poetry. I am based just outside London, Surrey. My work is in private collections worldwide and has been exhibited in the UK and US. Most recent exhibitions include The Edge Gallery, Lancaster.